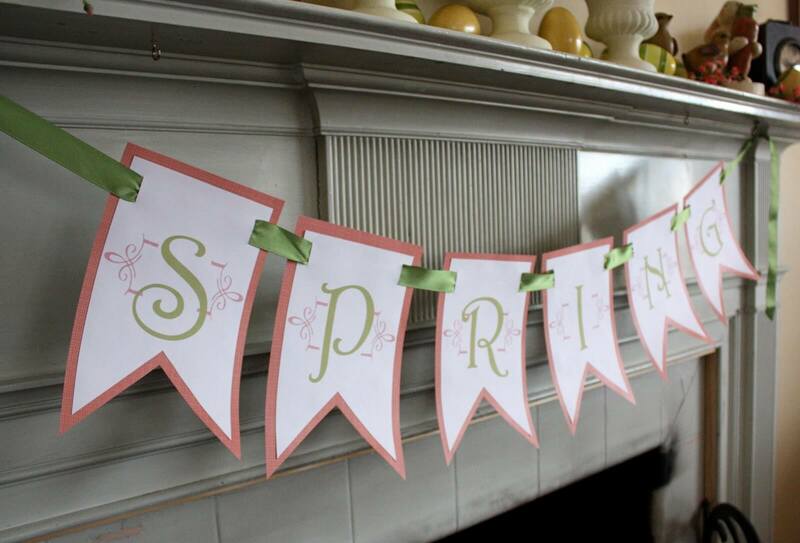 Spring is not really far and it is the time that you start making your house spring ready and if you are thinking that you would get things from the market and then decorate the house then the process would e very costly and at the same time there are chances that you may not get your hands on your desired things but worry not as you can now customize your decorative and banners seems to be the best idea that you can get in your home or you can make your own DIY and welcome spring beautifully and the best thing is the banners would make your house look beautiful at the same time so if you are wondering about some of best spring banner ideas then here are some of them listed below that you need to check out and also try then making them as it is very fun oriented. 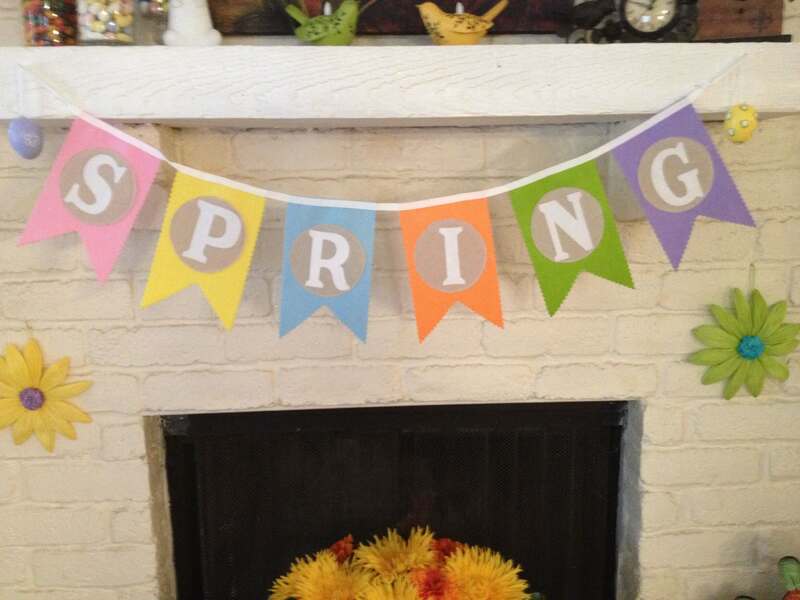 Colorful spring flower banner for now there are rarely anyone who doesn’t loves flowers and spring is the time when many flowers grow but as you need to make the banner long lasting so you are supposed to work with artificial flowers so you need to get your hands on some colorful flowers, a beautiful ribbon and some glue that’s it. 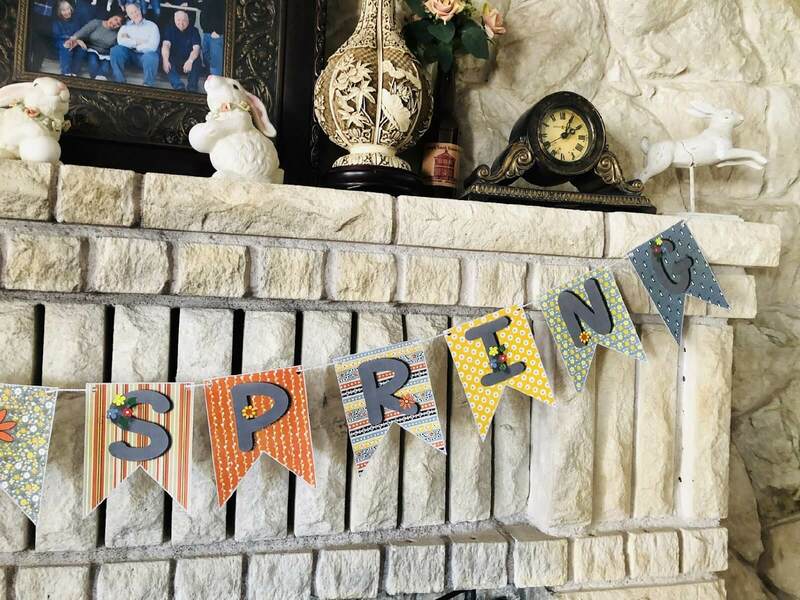 Now you need to paste flowers one after another in the ribbon with the help of the glue and that’s it now you can hang this beautiful banner on the top of the door or even on walls and this would make your house look beautiful instantly. 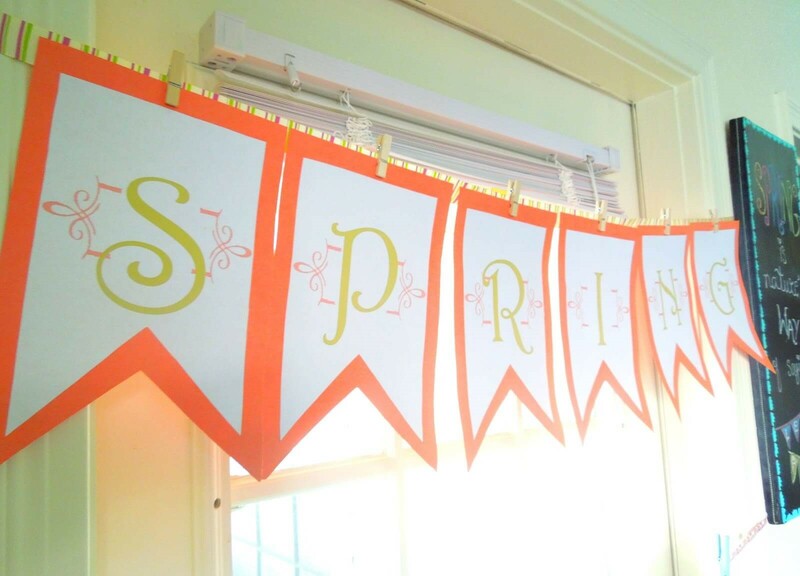 Spring basic banner for let people know that it is spring already with this banner and it is very easy to make as well so you would not have hard time in making this beautiful handmade spring banner. 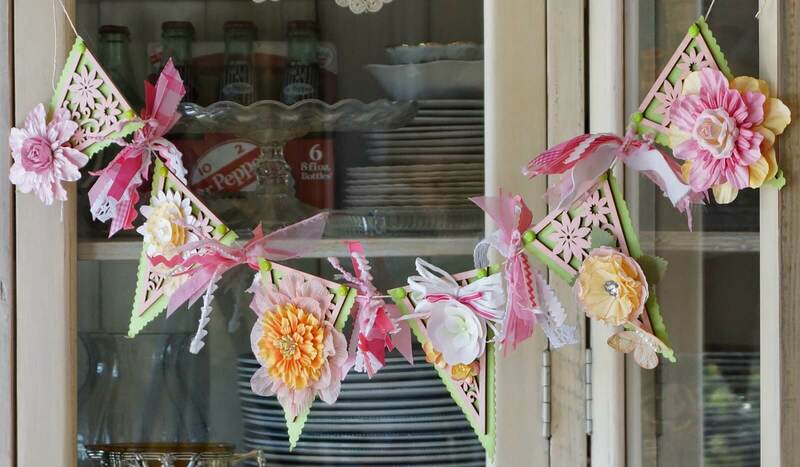 Here you would need some similar shaped paper cuts, some colorful crayon, a beautiful ribbon as well as some glue. 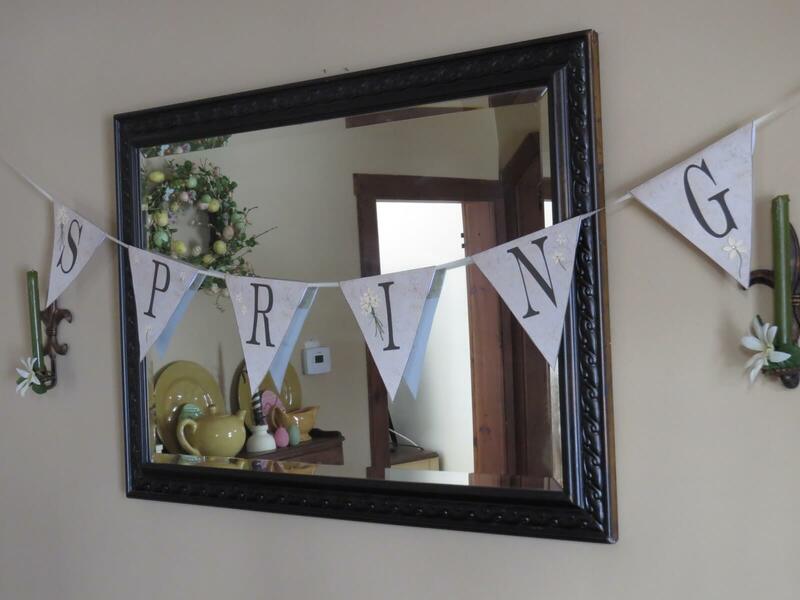 Now you would have to write letters on each of the paper cutting so form the word spring or even happy spring and then you would have to paste those paper cutting on the ribbon one after another with the help of the glue and this banner needs to be attached to the main gate that’s it and this would make your home look beautiful as well as welcoming at the same time. 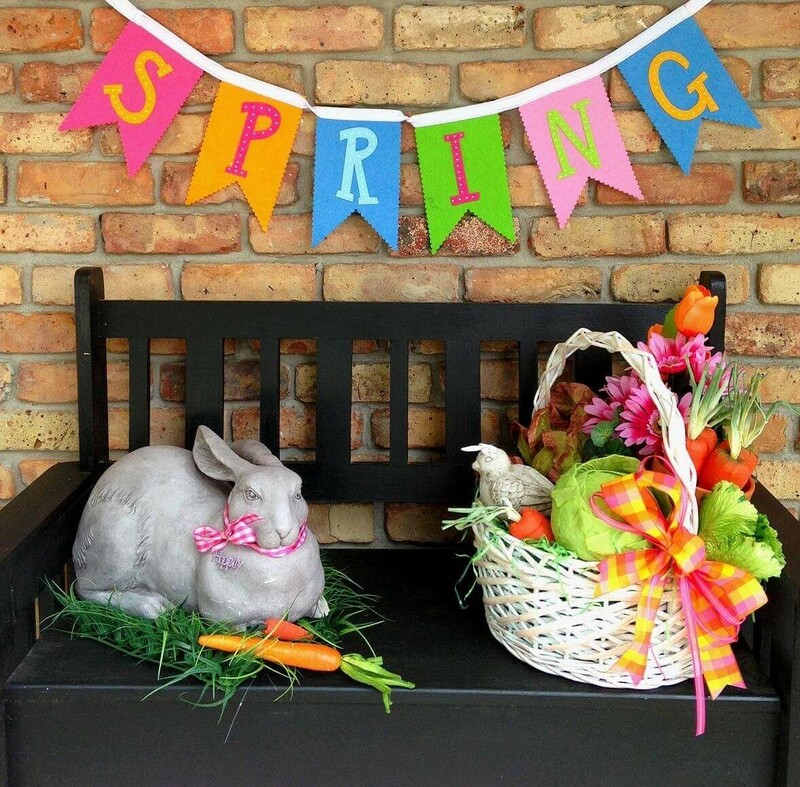 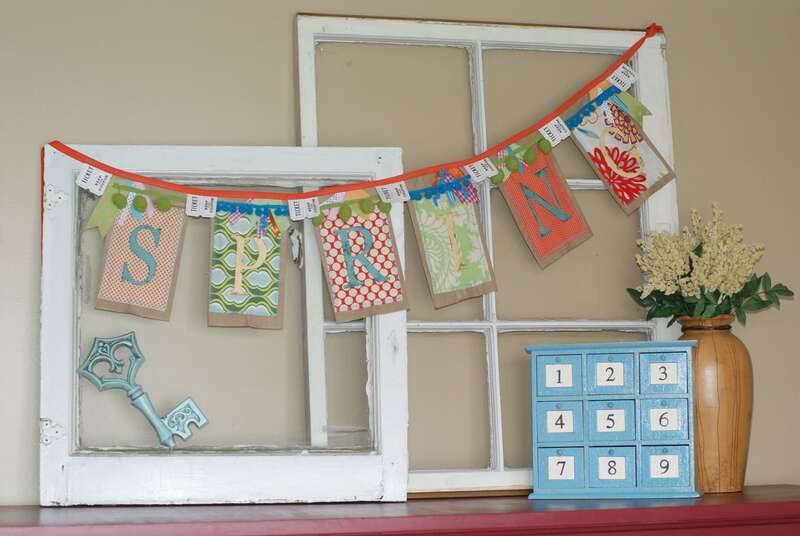 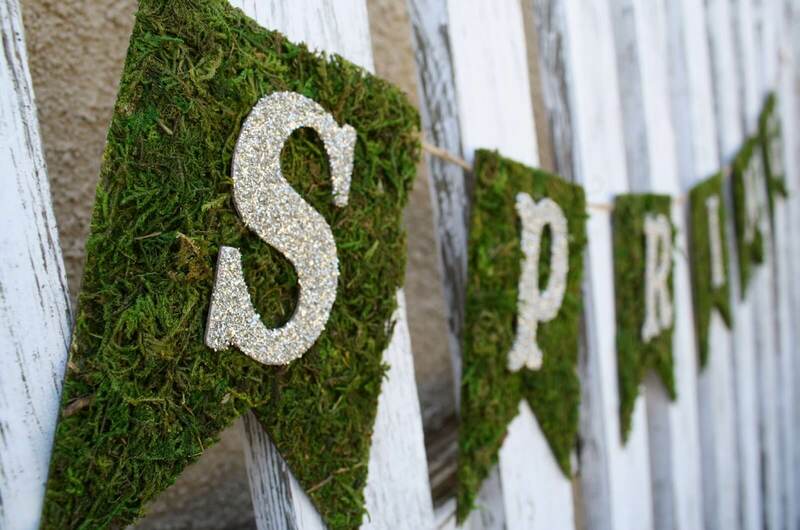 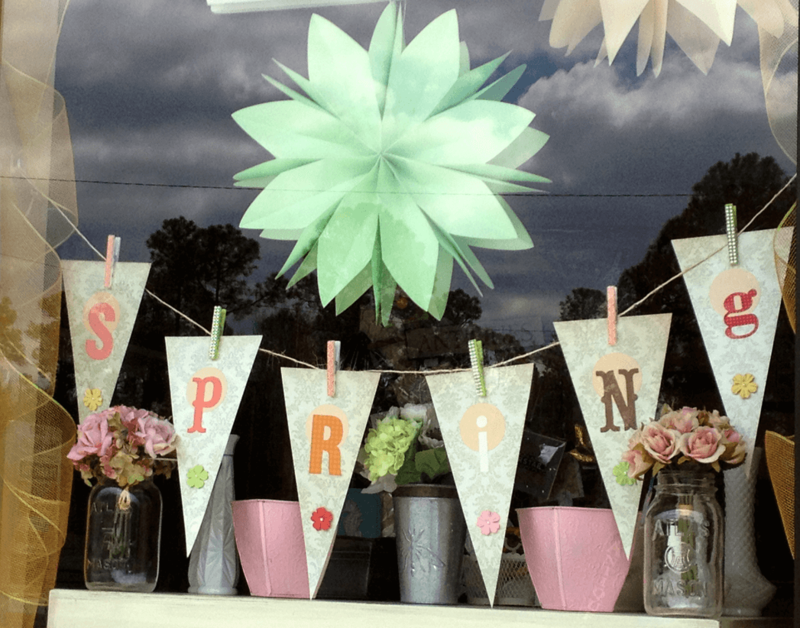 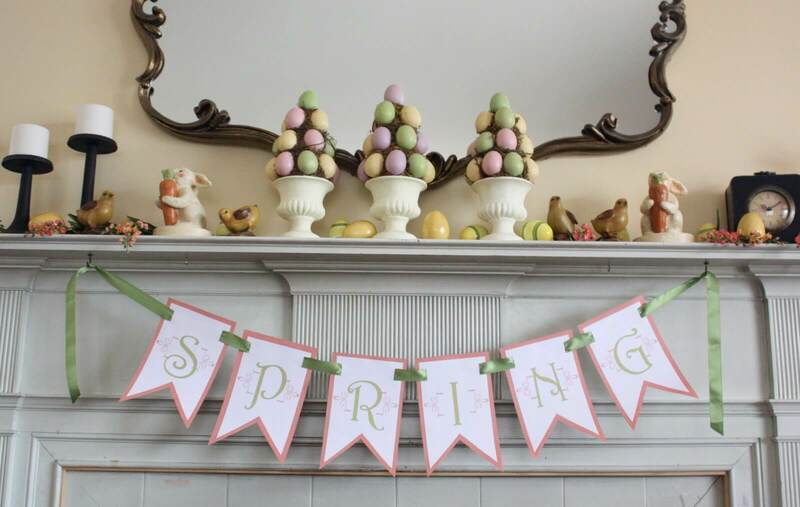 These were few of the best spring banner ideas that you can try out at home and also for more such ideas you can browse through Architectures ideas.